WindsorSeven (4 years ago) #2396332Whoa really? 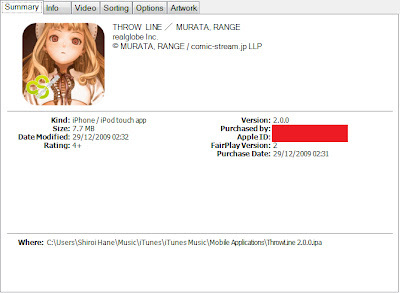 Shirobane (4 years ago) #2396320I'd completely forgotten (I retired my iPod ages ago) but a digital version of this was available for a time in the Apple app store. I'd completely forgotten (I retired my iPod ages ago) but a digital version of this was available for a time in the Apple app store.